Scuba Dive in Anilao - Underwater Macro Photography, Anilao Muck dive. AQUAVENTURE REEF CLUB. 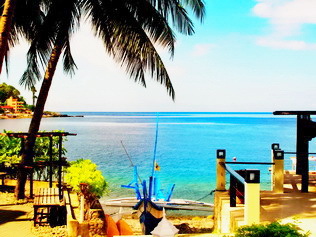 Aquaventure Reef Club is one of the most popular resort in Anilao.Read more! 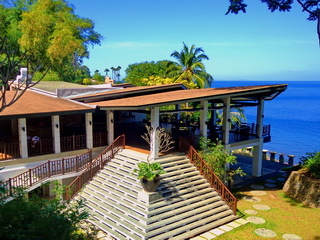 CASA ESCONDIDA RESORT. 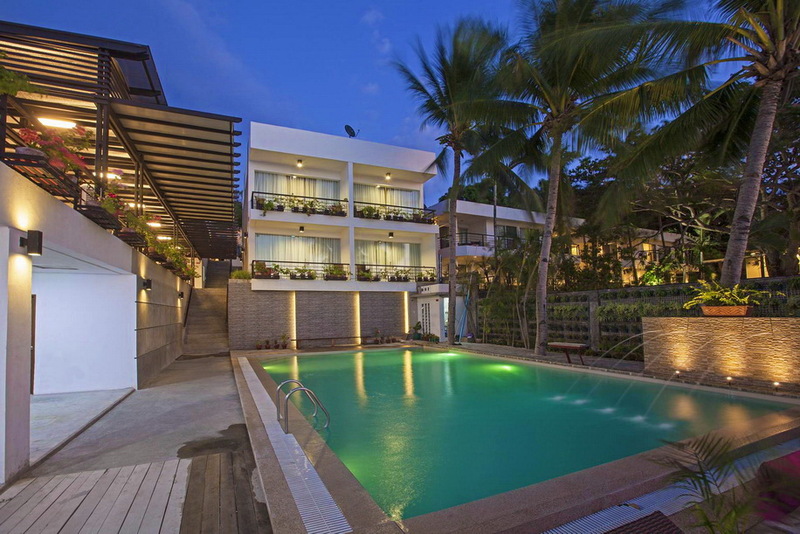 Casa Escondida resort is one of the latest resort in Anilao with four star rating. Read more! AIYANAR DIVING RESORT. is one of the luxurious and leading dive resort with five star rating Read more! Anilao Critters 2018! Underwater "Sound of Silence" This is my own interpretation of the music title "Sound of Silence". 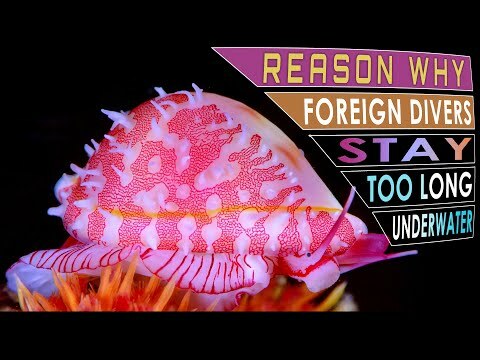 In this video, all video clip of small exotic Animal were all taken underwater using Olympus Tough TG5/TG4.